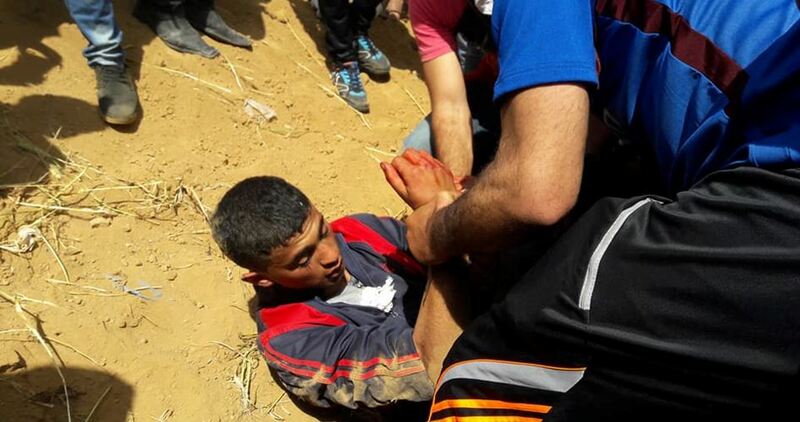 An Israeli General Reserve Zvika Vogel said that Israeli occupation forces (IOF) stationed at the borderline with Gaza deliberately kill Palestinian children who participate in protests based on clear specific orders. The General’s remarks are considered as a condemnation that can be submitted to International Criminal Court in order to prosecute Israel. 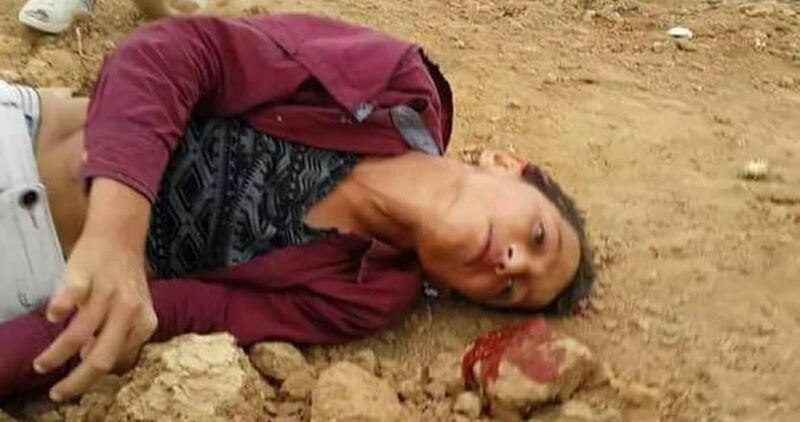 The last Palestinian child that was intentionally murdered by IOF soldiers was Mohammad Ayoub, 15, who was killed last Friday east of Jabalya in the eastern Gaza Strip during his participation in the Great March of Return. He was killed by a sniper while running away along with other group of children. “Israeli officials made it clear that the open-fire regulations would permit lethal fire at anyone attempting to damage the fence, and even at any person coming within 300 meters of it,” the Israeli human rights group B’Tselem stated [PDF] in a recent analysis of Israel’s illegal targeting of unarmed civilians who pose no threat. Coordination committee of the Great March of Return has sent a letter to the UN High Commissioner for Human Rights Zeid bin Ra'ad asking him to send an international fact-finding mission to keep a close watch on Gaza protests. Head of the committee Zaher Birawi said that the letter conveyed that the Israeli occupation forces continue to attack unarmed protesters near Gaza border although they have maintained the peacefulness of the Great March of Return since the day it was first launched. Birawi explained that 32 Palestinians have been killed, two of whom are being detained by the Israeli occupation forces, and over 2,850 injured due to Israel's excessive use of lethal force against peaceful protesters demanding their right of return. Birawi stressed in his letter that there are legal obligations which Israel must abide by mainly organized by three international protocols: the Hague Regulations on the Laws and Customs of War on Land of 1907, the Fourth Geneva Convention of 1949 relative to the Protection of Civilian Persons in Time of Armed Conflict, and the Additional Protocol I to the Four Geneva Conventions of 1977. 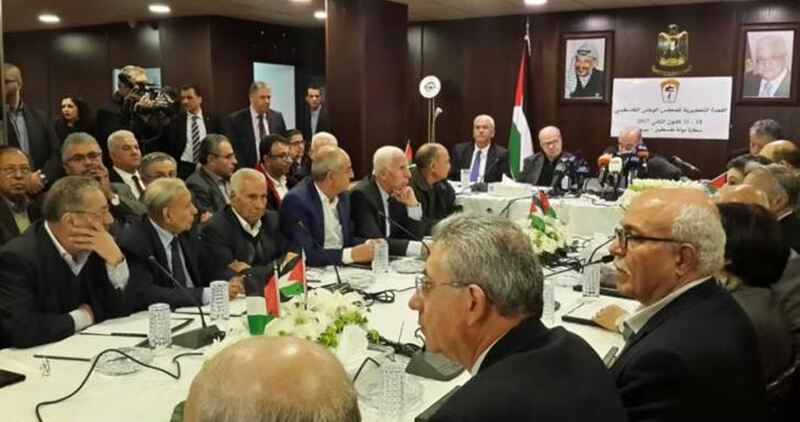 The coordination committee said that the civilians living under occupation should not be subjected to collective punishment, such as the siege imposed on Gaza, or excessive force like what is happening in the Great March of Return. 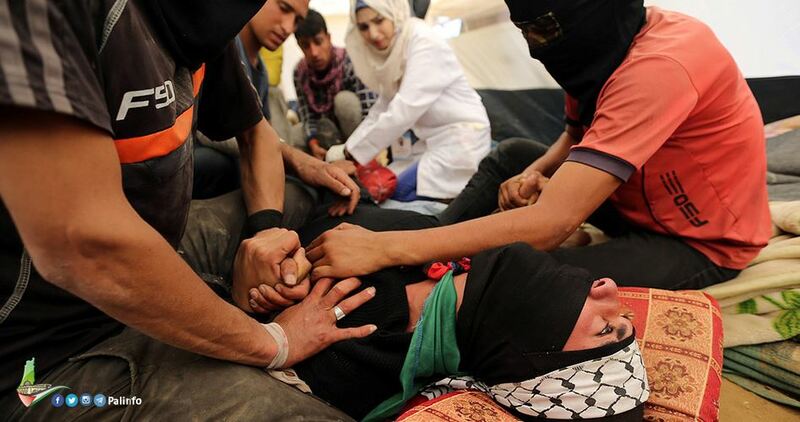 It continued to say that the use of excessive and unlawful force against peaceful protests in Gaza violates Articles 27 and 47 of the Fourth Geneva Convention and Article 46 of the Hague Regulations. 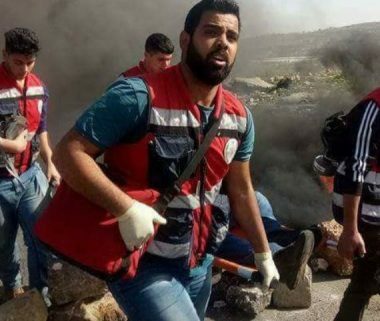 Israeli soldiers injured, Friday, 39 Palestinians, including 13 medics, in al-Biereh city, in the central West Bank governorate of Ramallah and al-Biereh. 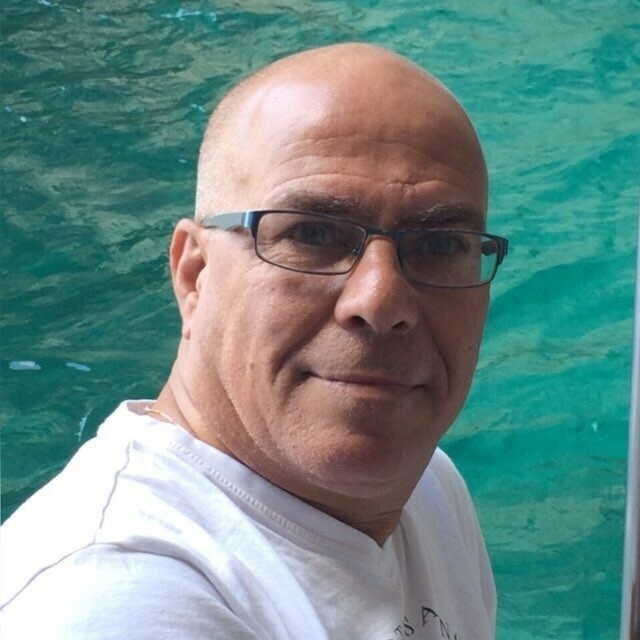 Palestinian medical sources said the soldiers resorted to the excessive use of force against the protesters at the northern entrance of al-Biereh city, and shot two Palestinians with live fire, nine with rubber-coated steel bullets, and seventeen who suffered the severe effects of teargas inhalation. 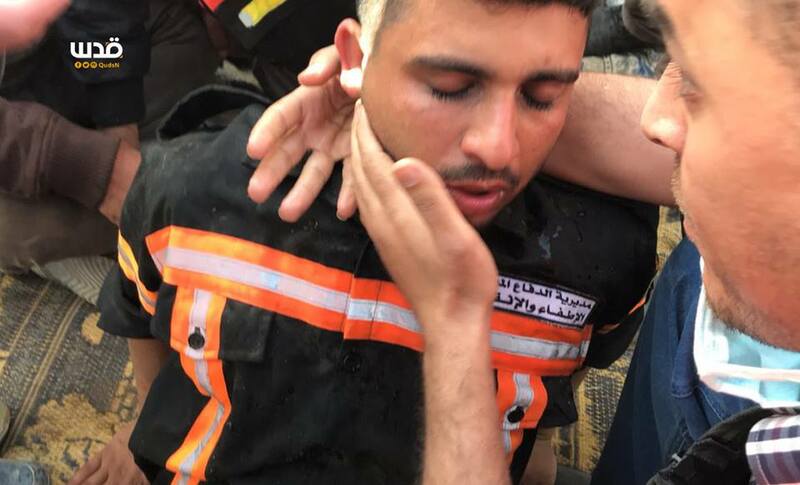 They added that the soldiers injured 13 medics, including some who suffered burns and others who sustained cuts and bruises, after the army assaulted them with gas bombs, concussion grenades, pepper-spray in addition to physically attacking them while trying to provide treatment to wounded Palestinians. The wounded Palestinians were rushed to Ramallah governmental hospital, while the army also fired many gas bombs at ambulances and medics. - Ramona Wadi is an independent researcher, freelance journalist, book reviewer and blogger. Her writing covers a range of themes in relation to Palestine, Chile and Latin America. Her article appeared in MEMO. Popular Conference of Palestinians Abroad on Tuesday denounced the International Criminal Court (ICC) chief prosecutor Fatou Bensouda's statement that civilians in Gaza are being used for military purposes in the March of Return. Head of the Conference's legal committee Mu'taz al-Masloukhi said in a statement that Bensouda's remarks adopt Israel's false narrative that Gazan civilians are being used as human shields for military purposes. Al-Masloukhi added, "We were hoping that the statement includes a warning directed to the real criminals and the Israeli political and military leaders to stop their crimes against unarmed civilians participating in the peaceful Return protests which pose no threat to anyone." 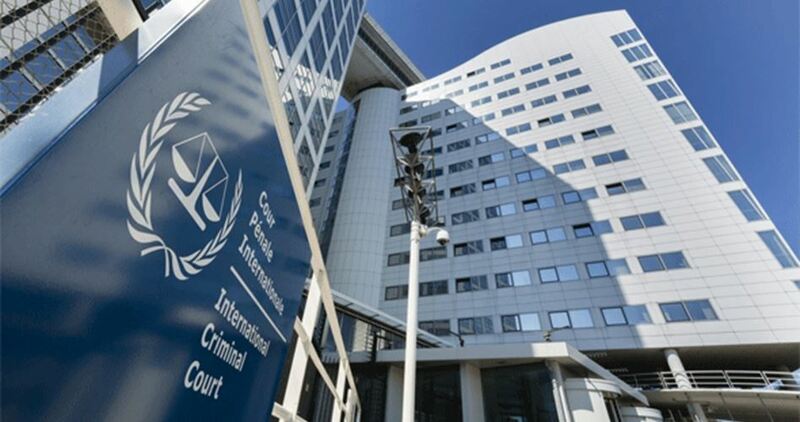 Popular Conference of Palestinians Abroad asked Bensouda to immediately open a preliminary investigation into the crimes committed against unarmed protesters under Article 15 of the ICC Rome Statute. Bensouda called for an end to violence in Gaza, noting that her office will continue to closely watch the situation and will record any instance of incitement or resort to unlawful force. 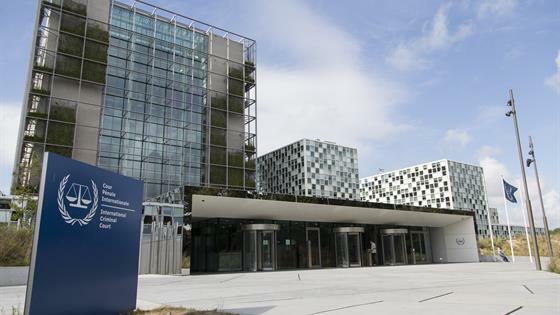 In a statement issued by the ICC in the Hague Saturday, she warned that any person who incites or engages in acts of violence including by ordering, requesting, encouraging or contributing in any other manner to the commission of crimes within the ICC jurisdiction is liable to prosecution before the Court.